Dr. Mark Marchand joined Wake Radiology in 2008 and currently serves as the co-director of the neuro imaging section. He also serves as the vice-chair of the Department of Radiology at REX UNC Healthcare. Originally from Houston, Texas, Dr. Marchand received his medical training from Baylor College of Medicine in Houston. He completed a residency in diagnostic radiology at the University of New Mexico in Albuquerque and a fellowship in neuroradiology at Duke University Medical Center in Durham. 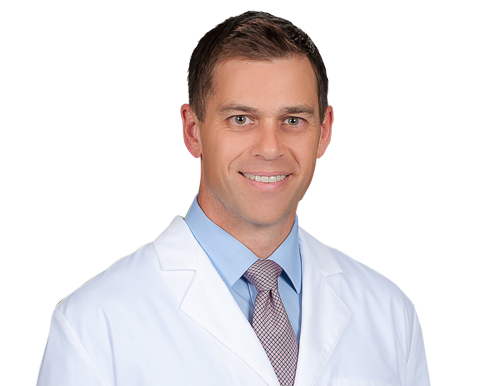 Dr. Marchand is a neuroradiologist at Wake Radiology. He is board certified in diagnostic radiology by the American Board of Radiology (ABR) and holds a Certificate of Added Qualifications (CAQ) in neuroradiology. He is a member of the American College of Radiology (ACR), American Society of Neuroradiology (ASN) and the American Roentgen Ray Society (ARRS). Dr. Marchand enjoys skiing and spending time outdoors.